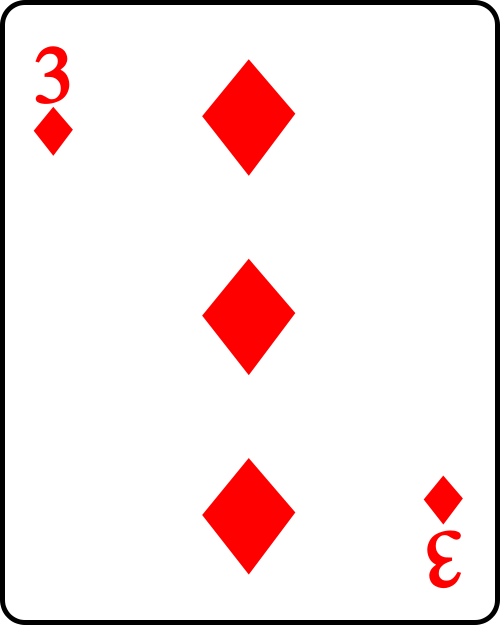 The Three of Diamonds as your Karma card suggests that you are versatile, multi-talented person with a strong need if a self-expression. You have original ideas that often ahead of our time, and can be witty and entertaining. Do not allow worries about finances and uncertainty to destruct you. There is a danger to scatter your energies in more than one projects and interests. Channel your insecurity through any means of creativity, but try to focus on developing and mastering one of your talents at once. When you are focused on the goal, you can be highly motivated with the potential of exceptional prosperity. These are the criteria jewellers use when grading diamonds, and they are the ones you will need to understand to buy the right diamond for you. There is also a “Fifth C”, Certificates! The Cut is probably the most important, and most challenging of the four Cs to understand. The brilliance of a diamond depends heavily on its cut. Most diamonds contain some inner flaws, or inclusions that occur during the formation process. The visibility, number, and size of these inclusions determine what is called the clarity of a diamond. 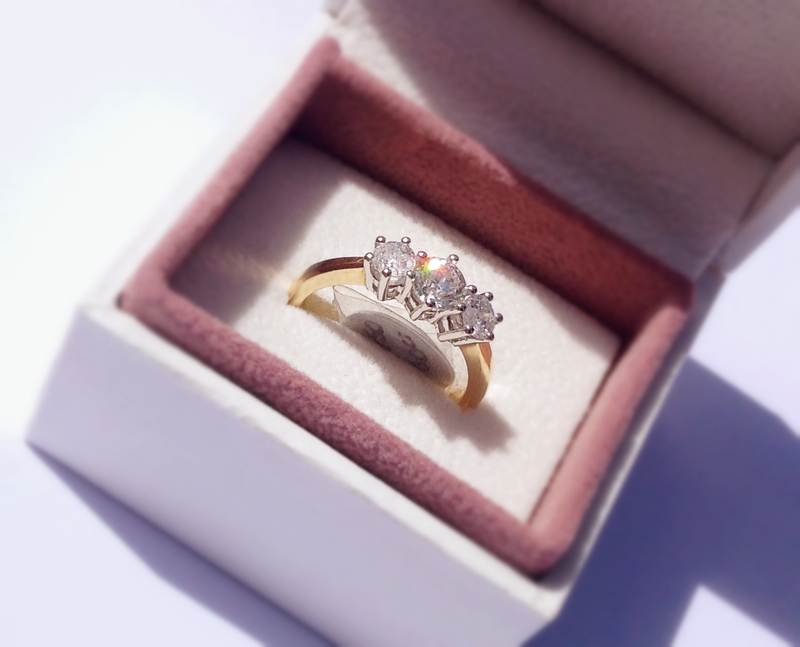 Diamonds that are clear create more brilliance, and therefore, are more highly prized, and priced. Colourless diamonds are the most desirable of diamonds since they allow the most refraction of light (sparkle). Off-white diamonds absorb light, inhibiting the brilliance. The diamond certificate (grading report) is a complete evaluation of your diamond. Sometimes known as its “birth certificate”, this has been created by a qualified professional with the help of special gemological instruments. Each stone bears its own recognisable and individual characteristics which are listed on the certificate. First off, lets start with the basics. Most of you probably already know that there is a scale of diamond colour from D to Z. D, of course, is completely colourless while Z is heavily tinted with yellow. But all along that scale from D to Z, the discussion is still about what are categorised as “white diamonds”. A “Z” colour diamond is a heavily yellow tinted white diamond. What Diamonds Are Considered “Fancy Colour Diamonds”? Diamonds can either fall off this scale because they are tinted with a shade other than yellow, or because the yellow colour inside the diamond is so strong that the diamond is no longer considered a tinted white diamond, but rather a full fledged yellow diamond. Diamonds can come in a variety of colours. Each of the major colours has a different level of rareness (and of course the price level reflects that rarity). An important distinction must be made here before we continue with our introduction of “fancy colour diamonds”. When shopping for fancy colour diamonds, it is crucial that you buy from a reputable dealer and verify that the diamond you are interested in is a natural fancy colour diamond. 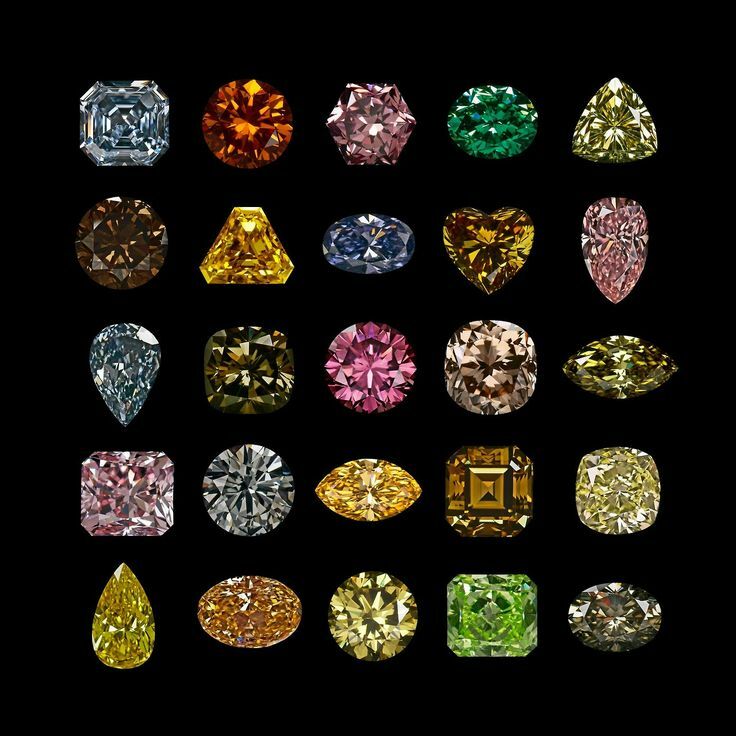 One of the most common lab treatments performed on diamonds is taking cheap brown-coloured diamonds and treating them with high pressure and high temperature in order to change their colour to a wide variety of copies of natural fancy diamond colours. 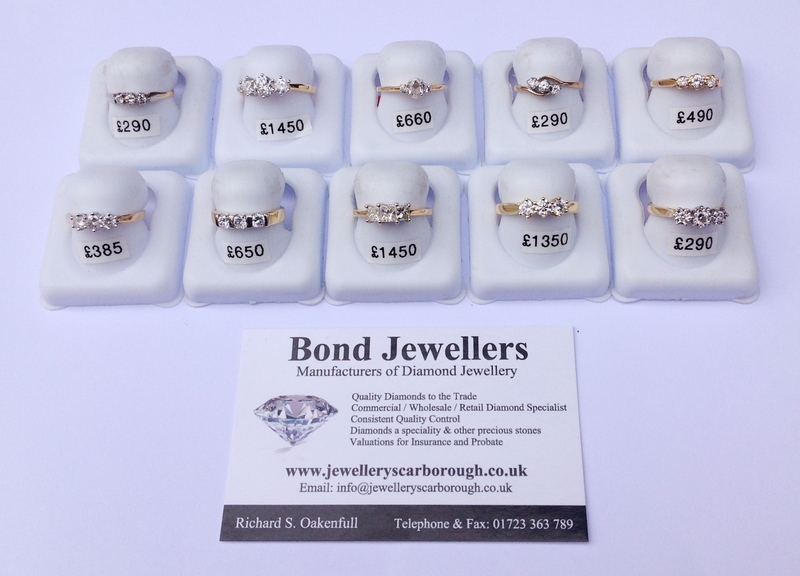 If you do buy these diamonds, know that they are much cheaper than natural fancy colours precisely because they are created from the cheapest of the cheap diamonds. 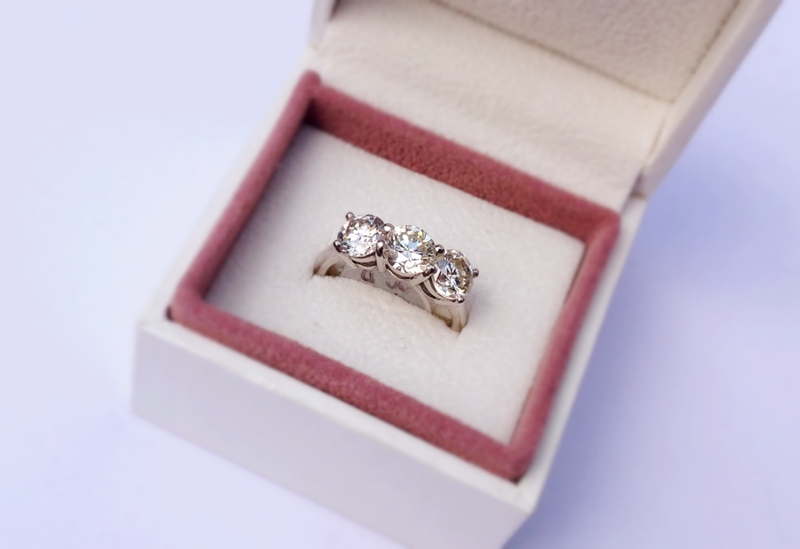 It’s fairly easy to tell the difference between a natural fancy colour diamond and a treated coloured diamond. The saturation of colour in the treated diamond is so strong that most of them look like semi-precious coloured gems. Also, a fancy coloured diamond may have it’s own “birth certificate”.